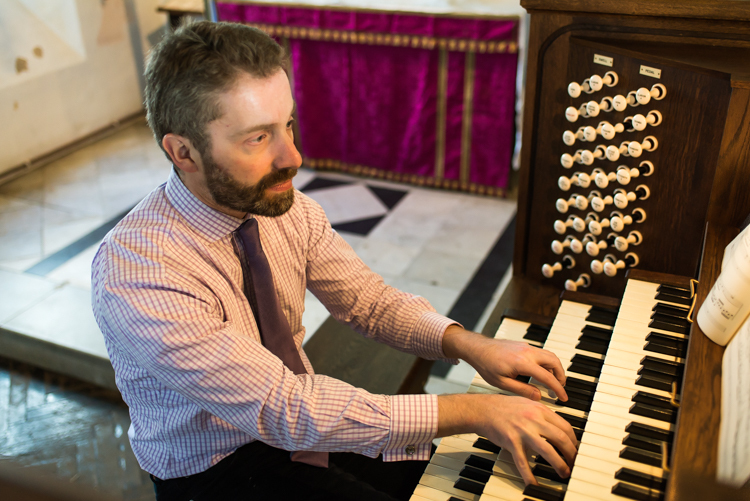 Robert Costin enjoys an international reputation as a musician of exceptional versatility, being equally at home as a keyboard soloist, ensemble player, conductor and teacher. He has released seven internationally-acclaimed solo CDs on the Kiwi Pacific, Atoll and Stone Record labels. His most recent recording of Bach's complete Well-Tempered Clavier was described as "a wonderful set of records, a true achievement of the modern gramophone" (The Organ).